Our lawn care services include guidelines on lawn planning, pre-planting, post planting and lawn care and aftercare services. All our services are chargeable, including visits - see list below. To place an order for any of our services, please use the form below. Please see our website and/or Lawn Doctor for information about all aspects of growing and repairing lawns. We are not an advice center or forum or substitute for a gardener. 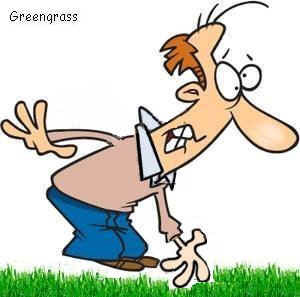 We do not give advice on customers specific lawn issues. We do give advice on the use of all of our products. All our Lawn Services are chargeable and paid for in advance. Lawn Survey including advice and full report. Costa Blanca only, other areas POA. Why not give call us and arrange a visit, we will help you with a one on one meeting to give you recommendations on your lawn problem? We will inspect your lawn, identify any problems and give you all the guidelines to get your lawn back to life. After our site visit, we send you an itemized list of what you need to achieve a beautiful green lawn. Note: If you have a friend, gardener or management company then please introduce us. We would be happy to quote for a group meeting, or arrange a separate visit to assist them with any additional problems that they may have. We are now offering a complete gardening service, from ground prep all the way through to an established lawn. Now you don't have any risks or have to take any chances. Let us provide the results you want. 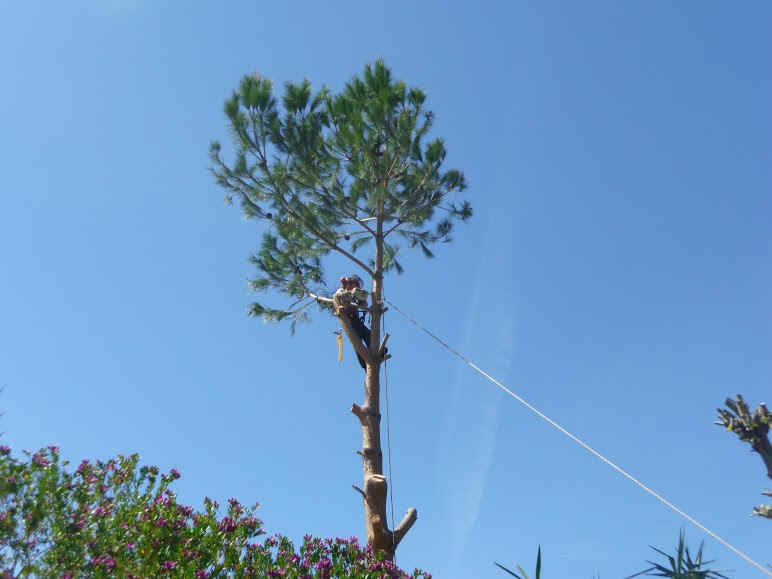 We are experienced gardeners, and in our aim to please, we offer a pre plugging service, to take the hard work out of planting the plugs. Laying artificial grass is normally included in our quote. Please inquire. Testing your soil prior to embarking on any work can save you thousands and provide useful information as to why an old lawn failed and what is necessary to ensure the success of your new lawn. The results take approximately 24 hours and are accompanied with a written soil report and recommendations. Use this test for a chemical solution to your soil problem. % of clay, sand and silt. Use this test to help improve your soil by adding materials. 1) Take 4 tablespoons of soil sample from about 6 inches below the surface. 2) We have more than one office for soil samples, so email us for the most convenient one. 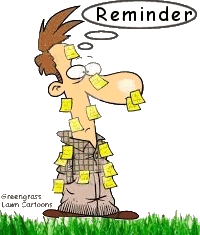 3) Email us when you have posted the soil sample, and we will send you back your reference number. 4) We test your soil. Creating a putting green lawn requires completely different grass types, mowing, soil and treatments to a normal lawn. We can advise your gardener on how to create and maintain a putting green lawn for your private use in your back garden/yard. SO if you don't know how to begin, we produce a complete step-by-step project (ground prep, soil type, composition, grass selection advice) for you/your gardener to follow. Making a Bowls, Bowling Green, Tennis Court, or Horse Paddock. Never done this before, but want to know how? We can advise you/your gardener on how to create and maintain any of the above. We produce a complete step-by-step (ground prep, soil type, composition, grass selection advice) project for you/your gardener. Projects start at 450 euros depending on size and complexity. 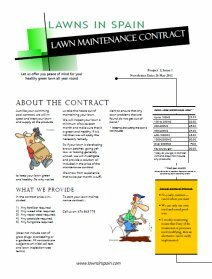 Cut out the cost of pesticides, fertilisers, weed killer, fungicides and grass seed with a lawn maintenance contract. Prices are unbeatable and save you time and money. We call twice per month and your lawn is inspected and checked for tip top quality all through the year. 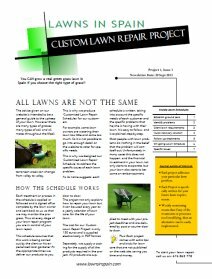 Each Custom Lawn Repair/New Lawn Project contains step by step recommendations on repairing/creating your lawn. Each project is tailored to suit your lawn and lists each product and step by step processes that are required to create your new lawn or get your old tired lawn back to tip top health.